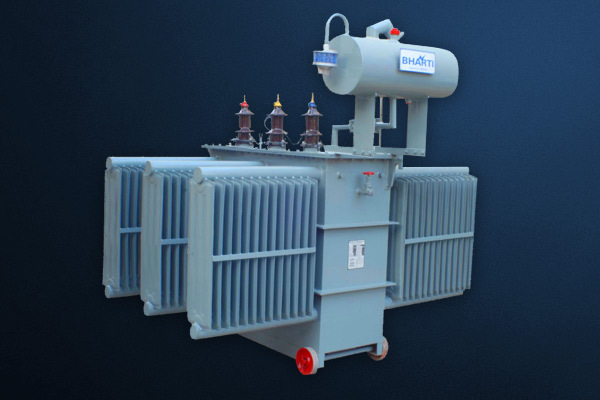 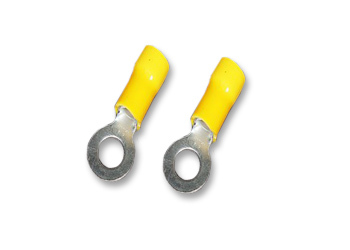 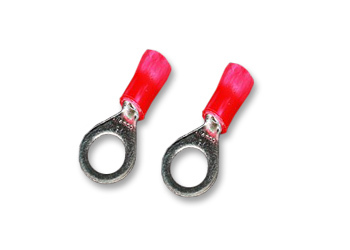 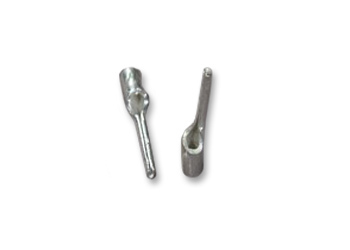 We Supply, Distribute and Export a wide range of Non- Insulated/ Insulated/ Pre Insulated- Ring Type, Fork Type, Pin Type Terminals to our numerous clients in India and Globally. 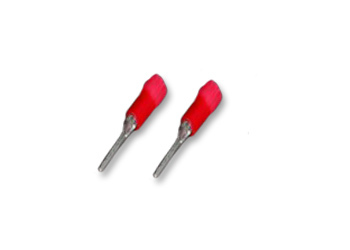 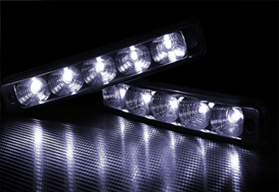 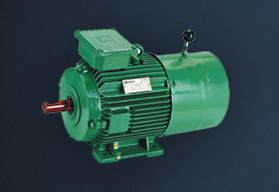 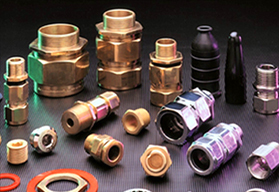 Our range of Terminals is well known among the clients for its optimum performance, superior finish, and strength. 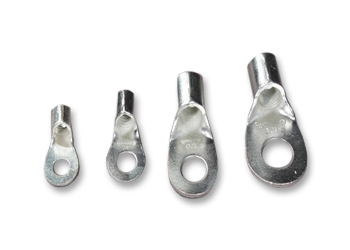 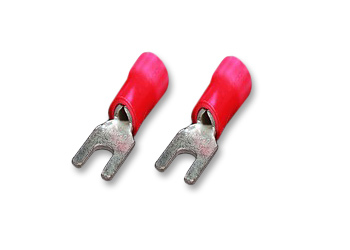 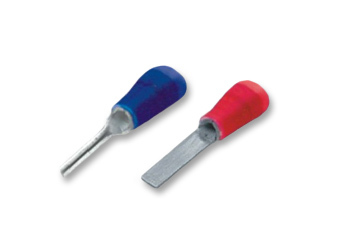 These Copper Terminals are available up to 150sq.mm. 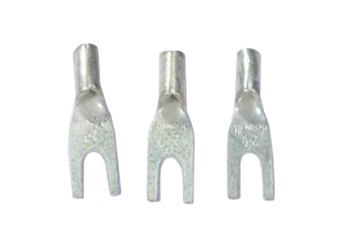 in various stud hole sizes are available upto 150 Sqmm Size in various Stud hole Sizes. 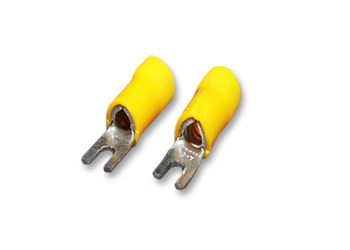 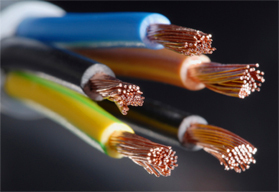 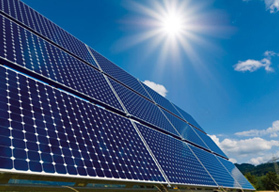 Terminal Lugs can be provided with PVC sleeves to avoid electrical shocks.